CLOSEOUTS. 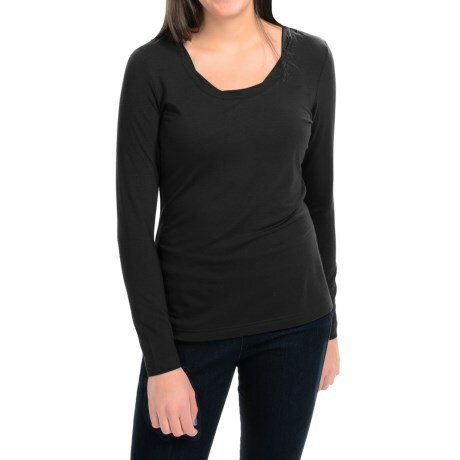 Royal Robbinsand39 Essential TENCELand174 shirt offers luxurious, travel worthy style with an eye catching twisted scoop neck for feminine appeal the simple, shapely silhouette fits like a dream and goes with everything. 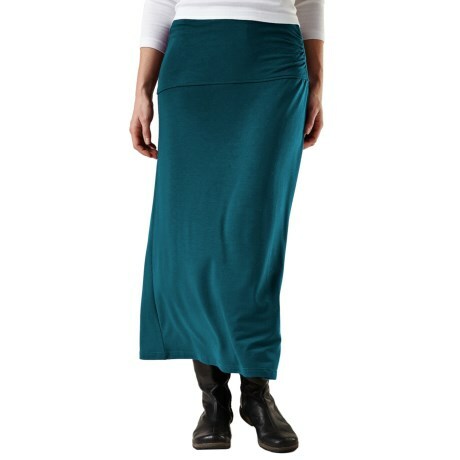 Available Colors: CREME, JET BLACK, BORDEAUX. Sizes: XS, S, M, L.
Your browser isn't supported for displaying eBay items. 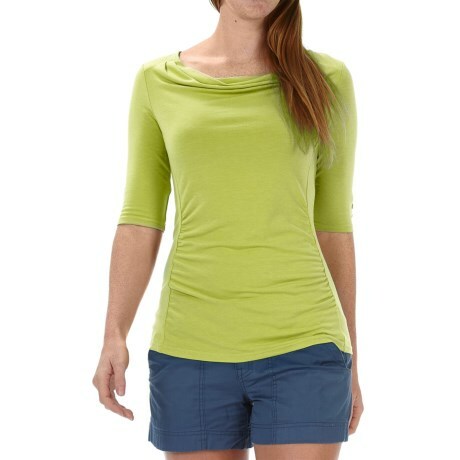 Go to eBay to search for Royal Robbins Essential TENCELR Twist Neck Shirt UPF 50 Long Sleeve For Women.